Unveil your skin's natural radiance with local personal care brand Biconi's Radiant Skin Starter Set ($75) and Pure Oils Trio ($39.90). The former includes two of Biconi's new products - the Radiant Skin Cleanser Bar and Glow Facial Serum - which are ideal for those with dry or sensitive skin, and help reduce inflammation and smooth the appearances of fine lines. The Pure Oils Trio offers the best of Biconi's affordable cold-press oil selections - argan oil, virgin coconut oil and sweet almond oil. The products are available now from www.biconi.com and selected stores across Singapore, Hong Kong and Malaysia. Power charge your anti-ageing routine with the latest launches from the South Korean cosmetic brand's well-loved Time Freeze line. The Time Freeze Essence EX ($90 for 40ml) is a comprehensive and powerful anti-ageing essence that improves firmness, hydrates and brightens thanks to its Skin Fit Up technology, leaving skin moist, supple, smooth and firm after application. 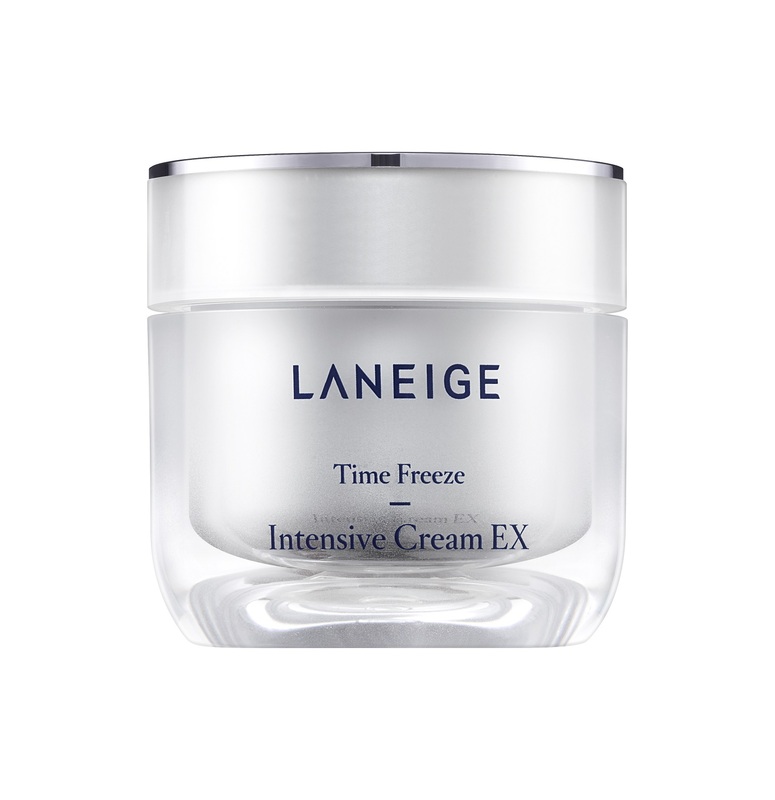 The Time Freeze Intensive Cream EX ($95 for 50ml), a nourishing formulation, helps skin achieve enduring elasticity and moisture. Both are formulated with hyaluronic bouncing water, which densely fills up empty spaces between collagen within the dermis, resulting in plump and moisturised skin.They are available now at all Laneige boutiques and counters, Lazada Singapore and Zalora Singapore. 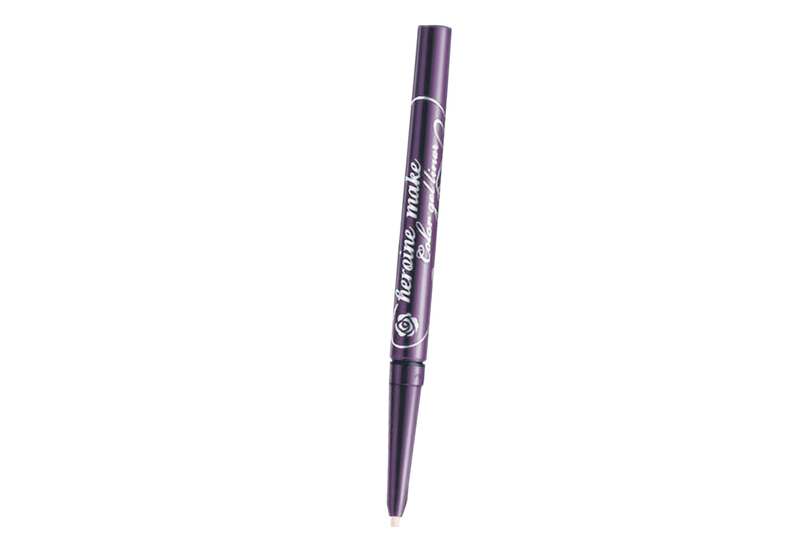 Slay the day using the Japanese drugstore brand's new Colour Gel Eyeliners ($16.90), which boasts a waterproof formula that ensures colour is locked in and smudge-proof. Each contains a smooth-gliding tip that does not tug on delicate lash and waterlines, yet provides subtle glitter that shimmers in the light. It comes in five unique shades and contains hyaluronic acid, collagen, panthenol and chamomile. Also check out the Multi-colour Palettes ($32.90), comprising one eyeshadow base, three eyebrow shades and nine complementary eyeshadow shades. Each palette also comes with a dual-ended brush for both patting on and blending of colours, and is packed with ingredients such as wild rose, chamomile extract and hyaluronic acid for smoother application and stronger staying power. Heroine Make's Colour Gel Eyeliners and Multi-colour Palettes are now available at selected Watsons stores.